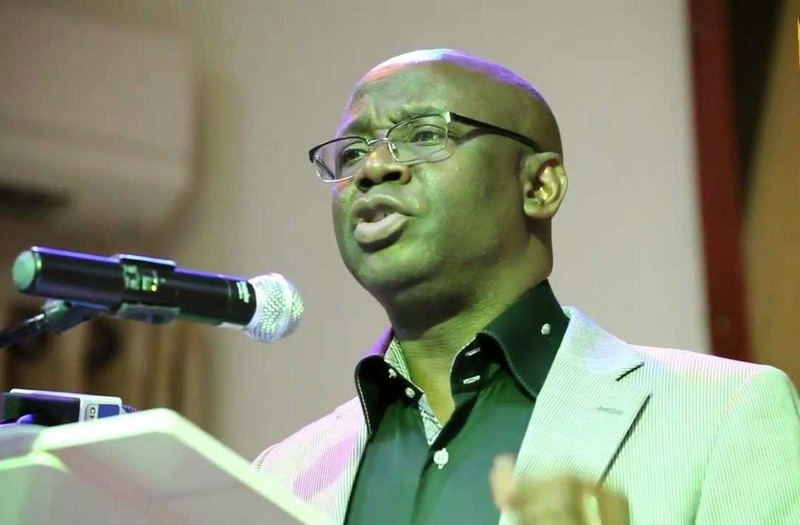 General Overseer of the Latter Rain Assembly, Pastor Tunde Bakare on Monday collapsed while delivering to a gathering of investors in Lagos State. He was thereafter taken to Reddington Hospital, Lagos, according to reports. “Thank you all for your outpouring of affection and concern through calls, messages, and prayers. Please be assured that Pastor ‘Tunde Bakare is hale, hearty and in good spirits, though in need of rest. Pastor Bakare became lightheaded and collapsed as he delivered the lecture during Capital Investors dinner at the Eko Hotel and Suites in Lagos. An eyewitness said there was a swelling on his forehead after he fell. Mr. Bakare was rushed to Reddington Hospital in Lagos. He was treated and discharged, and one source said he was now resting at home. We pray for quick recovery.